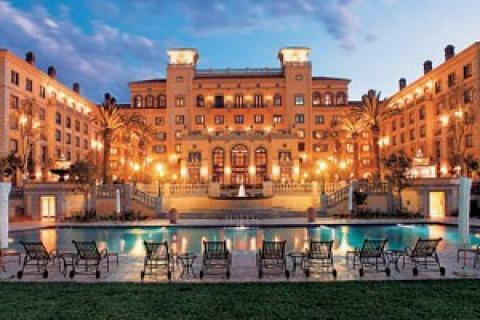 Including a 3 - bedroomed Penthouse, 1 Presidential, 10 Suites, 21 Deluxe Rooms, 104 Piazza Rooms and 106 Superior Rooms, the Palazzo has something for a variety of price ranges. It also offers guests access to the entertainment area which includes restaurants, retail shops, cinemas, theatres, and a casino. Guests also have access to a swimming pool, business centre, and fitness centre.